That first bright wobbling chord, the bumping bass kick and dry clack of snare that punctuates the drumbrushed static, the starry continuation of the synth in a plaintive melody, the chords warmer and more muted, pizzicato beeps in percussive arpeggios —the gentle slide into that gloomy gloop and groove of the bass, playing in unending cycles, decayed piano chords dusty and severed by the beat, veils of silken synth ghostly, and then just over a minute into this exquisite vessel of sound the sombre bounce of 'Mom And Dad' kicks in. Created by self-appointed creator of "Seattle dance music", Juliette, the track expands, a procession into a sense of bigger space. The level of intensity rises: synth like a Hawaiian guitar winds in and out of earshot, buzzing saw-waves of bass crunch along the way, bongo percussion audible in the sad air of it all, that soft synth floating and drip-dropping, a handclap augments the snare clack, the punishing timekeeper, all of it mingling together to create an illustration of what the musicmaker themselves calls the "particular sensation of longing for your parents when you're at your lowest." 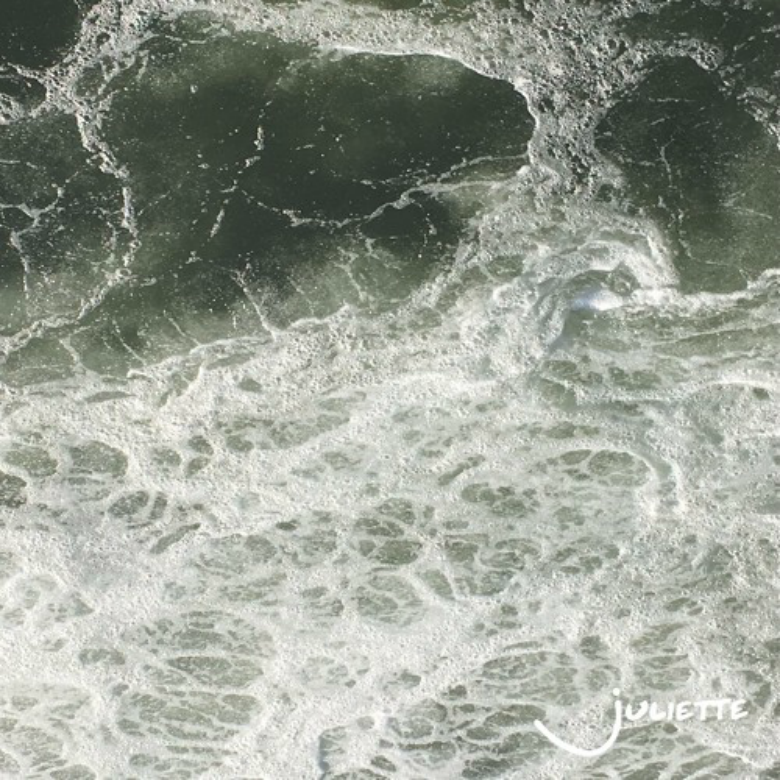 🔔 You can download Juliette's self-titled EP over on iTunes, but ignore the stuff about being a French pop artist active in the '90s and '00s.